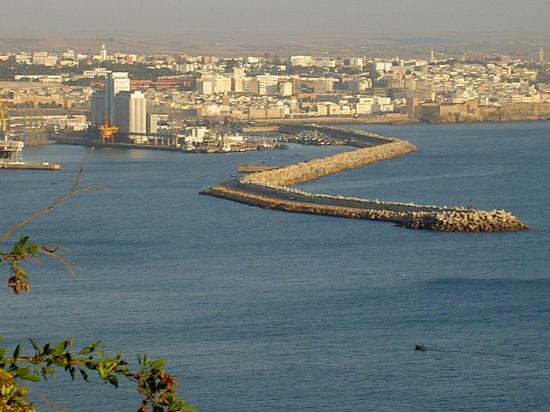 This coastal city is one of the oldest in Morocco and naturally has a rich history. It is a big fishing port and a beautiful coastline near the less industrialized areas. The fishing port is definitely something to take a look at. Many vendors at the markets sell cool pottery, so have a look there.